Window cleaning can be done manually or using a large number of tools for cleaning and access. Caligreen Landscaping has a extensive history and number of years of experience in residential and commercial window cleaning. Our residential and commercial window cleaning professionals uses the most recent techniques to work on some of the country’s most difficult and highest buildings. Our teams of highly trained window cleaners uses a variety of solutions to access all types of buildings. 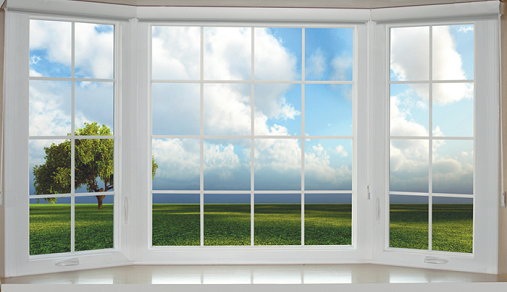 As one of the first things visitors see, having beautiful windows ensures visitors have a great first impression. Our teams of window cleaners use high level reach and pole wash cleaning systems, reducing the health and protection risks while making our clients a important saving in their entire cleaning costs.